Summary: The topic of who is a suitable candidate for outpatient surgery is front and center with productivity pressures being intense at ambulatory surgery centers. However, with surgery often comes the necessity of the use of opioids for pain control. Studies have shown that any patient receiving opioids may be at risk of postoperative respiratory depression and if undetected, respiratory arrest (also known as “Code Blue”). The most common antecedents to cardiopulmonary arrest are of respiratory origin. Respiratory decompensation—as evidenced by tachypnea, bradypnea, hypoxia, hypercarbia or changes in mental status—are often the earliest warning signs of physiologic instability. Monitoring respiratory function and level of consciousness are especially important in detecting and preventing adverse events for patients receiving opioids and sedatives. The topic of who is a candidate for outpatient surgery looms large at this time with throughput pressures being intense at ambulatory surgery centers. According to the report Ambulatory Surgery in the United States, 2006, the number of outpatient surgeries in the United States increased from 20.8 million in 1996 to 34.7 million in 2006. While outpatient surgeries only accounted for about half of all surgeries in 1996, by 2006 they made up nearly two-thirds of all surgeries in 2006. There is often a sentiment that “it’s only minor surgery”. While a surgery may indeed be “minor” or less intensive and complicated, and non opioid analgesics are preferred in these cases, opioids are still frequently required for adequate postoperative pain control. 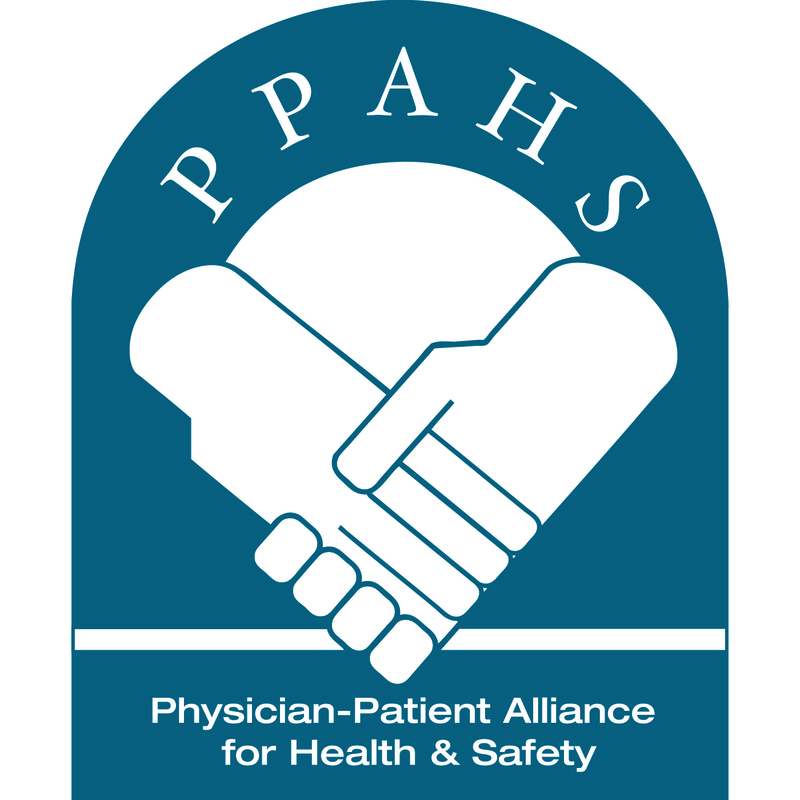 The Anesthesia Patient Safety Foundation convened a symposium in 2006 on the dangers of postoperative opioids, and the consensus opinion was that opioid-induced respiratory depression (OIRD) remains a significant and preventable threat to patient safety for which institutions must have zero tolerance. Moreover, in 2011, APSF reiterated that clinically significant drug-induced respiratory depression (oxygenation and/or ventilation) in the postoperative period remains a serious patient safety risk that continues to be associated with significant morbidity and mortality. Unrecognized postoperative respiratory failure that results in cardiopulmonary arrest (CPA) is a daily occurrence at healthcare facilities across the United States. Since CPA results in death or anoxic brain injury in the majority of cases, these events have been termed “Failure to Rescue (FTR)”. FTR is the first and third most common patient safety-related adverse events affecting the Medicare population in U.S. hospitals, accounting for 113 events per 1,000 at-risk patient admissions. Moreover, fifty percent of Code Blue events involve patients receiving opioid analgesia. In their review of the approaches to address fail failure-to-rescue (FTR), Dr. Andreas Taenzer and his colleagues found that previous attempts have largely focused, with limited success, on improving the response to an identified patient crisis. Such approaches have led to the development of rapid response teams (RRTs). However, the primary determinant for the success of RRTs has been found to be early recognition.and this is where continuous electronic monitoring may provide a early-detection solution. Intermittent ‘spot checks’ of oxygenation (pulse oximetry) and ventilation (nursing assessment) are not adequate for reliably recognizing clinically significant evolving drug-induced respiratory depression in the postoperative period. This early detection of patient deterioration through patient surveillance must be distinguished from condition monitoring. In condition monitoring, patients are risk stratified to identify those with certain conditions, such as sleep apnea, obesity, low body weight, or age, and more caregiver resources are devoted to these patients. In contrast, patient surveillance monitoring is used for all patients. In the operating room, for example, all patients receiving sedation are monitored in the same manner — all according to standards set by the American Society of Anesthesiologists. This includes oxygen saturation, blood pressure, electrocardiogram, and ventilation. This approach applied outside of the operating room on all postoperative patients receiving opioids and sedatives, whether by PCA or IM, would provide early detection of patient deterioration and thereby would allow RRTs to intervene at the earliest detectable moment. However, to apply continuous electronic monitoring to a large number of patients raises two critical issues. First, nuisance alarms and alarm fatigue become an issue. One type of false alarms are those in which the monitor threshold value for a variable is reached but not physiologically accurate, examples of which are a malpositioned or missing transducer, or a patient who is moving. In the Taenzer study, technical false alarms by removing “null” data elements and data from witnessed, misplaced transducers from the database. We acknowledge some technical artifact resulting in false positive alarms may remain. Trend analysis and multivariate interpretation of related data, such as RR and ETco2, are other techniques used to identify technical false alarms. Second, investment in existing technology raises the concern that better technology is being developed. However, as Dr. Robert Stoelting (President, Anesthesia Patient Safety Foundation) explains, “Future technology developments may improve the ability to more effectively utilize continuous electronic monitoring of oxygenation and ventilation in the postoperative period. However, maintaining the status quo while awaiting newer technology is not acceptable” [Dr. Stoelting’s emphasis]. Further research needs to conducted to clarify patient characteristics and under which conditions this occurs and will improve alarm algorithms to reduce the high false positive alarm rate typical of threshold triggered alarms. Until this research is done, increased monitoring of oxygenation with oximetry and the adequacy of ventilation of patients receiving opioids and sedation is warranted.